Today’s Group is the UK’s largest buying group with a buying power in excess of £5.7 billion. Today’s buys on behalf of both wholesalers and retailers; including the largest network of independent cash and carry wholesalers and delivered wholesalers in the UK. Today’s Group wants to develop better business relationships with its wholesale clients and their customers to demonstrate that it understands the needs and priorities in foodservice – making it the best wholesale catering partner. Using our extensive foodservice experience and research, the fabl built a profile of Today’s foodservice customers – catering professionals and chefs. These are busy, focused people that have little or no time for deskwork, but are dedicated to their craft: making and serving delicious food and interested in what other chef’s are doing. To reach out to this audience, the fabl created a three-pronged content marketing strategy – a bi-monthly magazine Take Stock, a responsive website and a social media programme. 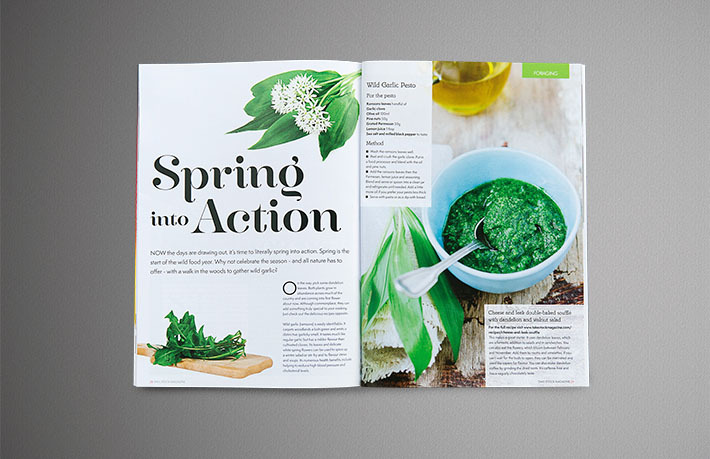 High quality, stylish, but with short and snappy copy, Take Stock is filled with recipes, articles and news aimed at professional caterers to help them build their businesses, increase margins and create fabulous food. We knew an online approach was essential so we designed a responsive website that includes all the content from the magazine, along with an opportunity for readers to comment on articles and share content. The Take Stock Twitter feed and Pinterest boards both include the #FeedYourEyes campaign, which has massively boosted engagement both on and offline. Chefs use the hashtag to send in pictures of their most beautiful food creations, which we retweet. We select winners for each edition of the magazine – who are then presented with certificates by their local wholesaler. Chefs love it as do Today’s wholesalers who deliver it and Today’s itself. 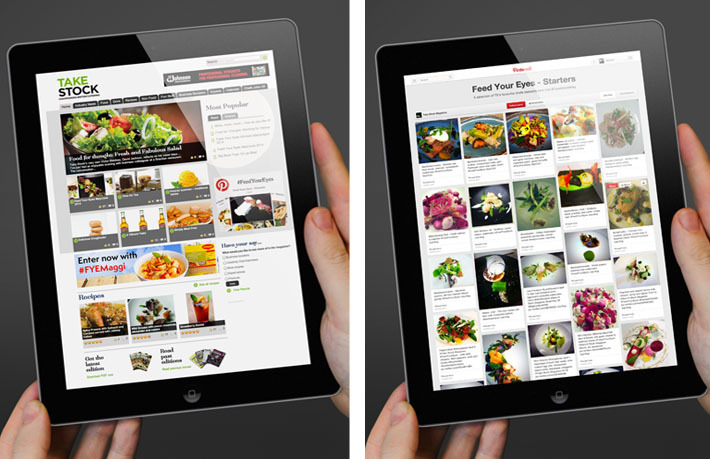 It has increased Today’s’ engagement with foodservice clients and shown it to be a valuable partner for catering professionals. 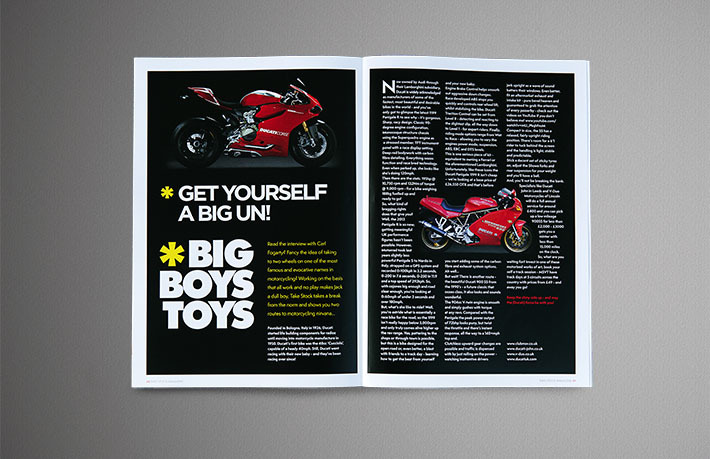 It’s been a success across all three channels - the magazine, website and social platforms. #FeedYourEyes has become the place for chefs to showcase their culinary creations. 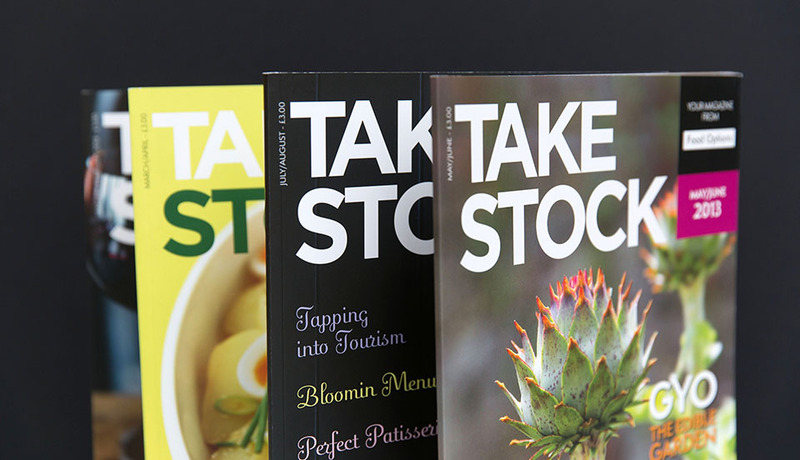 In just two years, Take Stock has become an established industry magazine that’s delivered to 30,000 establishments six times a year. Take Stock’s popular website receives over 2500 individual visitors a month and the twitter feed, @TakeStockMag has over 6,000 followers.